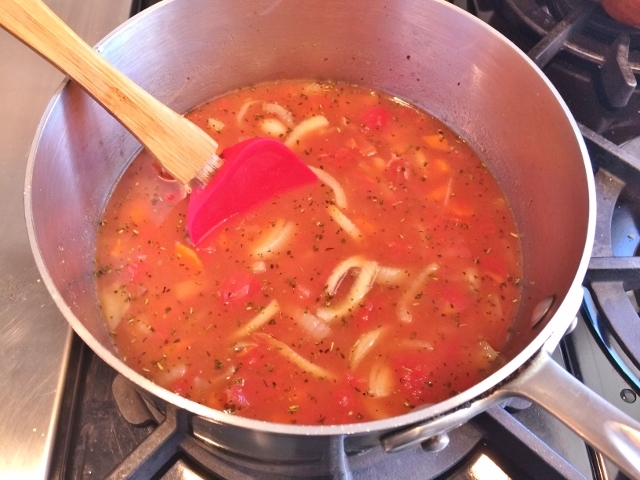 20-Minute Minestrone - Recipe! - Live. Love. Laugh. Food. Weeknights are often hectic, starting with commuting home from work, to picking up kids from school, sports and lets not forget the dreaded homework. I remember those days oh-so-well and my heart goes out to parents that still find time to prepare a hot meal for dinner. Sometimes fast meals can lack flavor and personality, but this easy 20-Minute Minestrone is absolutely delicious. The key to putting together a decent quick meal is to keep a well stocked pantry with staples that you can use at a moments notice. 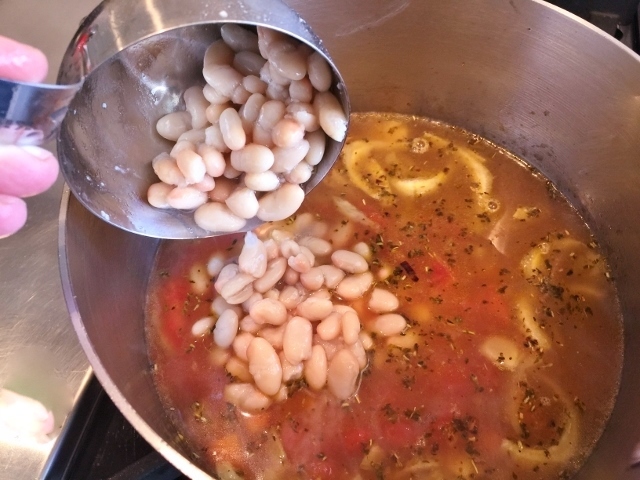 Cannellini beans or white beans, chicken broth and diced tomatoes are three essential pantry items I always have on hand. Dried herbs are another necessity and it’s smart to buy herb blends like Italian seasoning because you can use it in so many dishes from soups and stews to sauces for pasta. 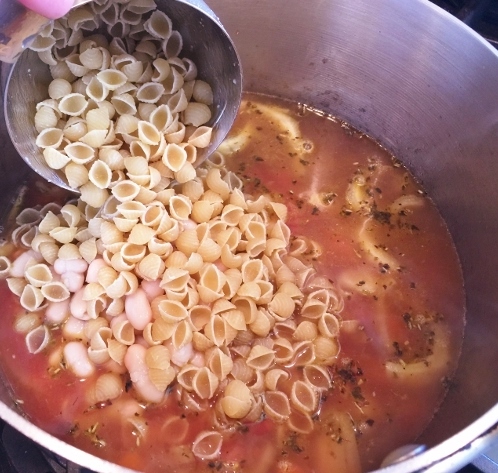 This Minestrone has an authentic Italian taste is great for dinner served with a grilled cheese sandwich or rustic roll. 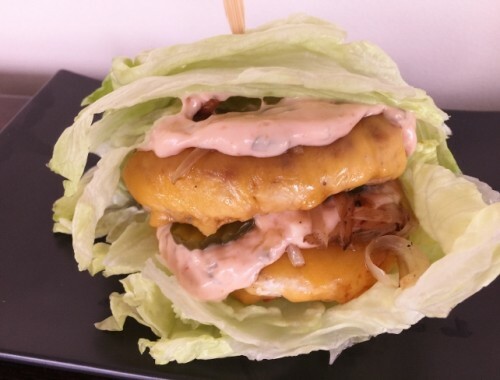 You can always double the recipe for larger families or to enjoy as leftovers the next day. It also packs up nicely for tailgating at the big game. 1. 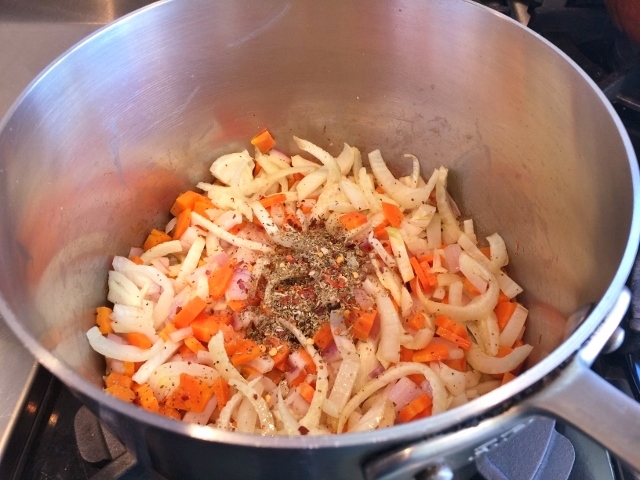 Dice onion and peel and slice carrots into 1/4 inch chunks. Slice fennel into 1/4 inch slices. 2. In a large pot over medium heat, add 2 tablespoons of olive oil. Add sliced vegetables and saute for 3 minutes. Add Italian seasoning, red pepper flakes, 2 teaspoons of salt and 1/2 teaspoon pepper. 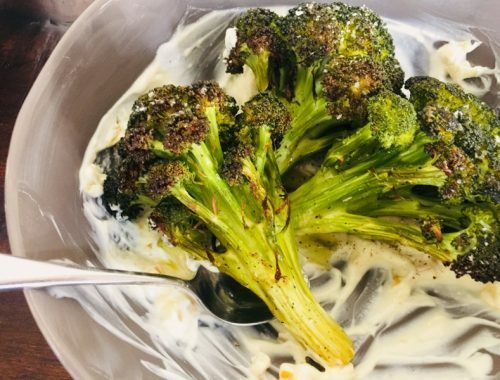 Cook vegetables for 2 minutes. 3. Add chicken broth, diced tomatoes, cannellini beans and pasta to vegetables. 4. Add 2 1/2 cups of hot water and stir. Turn heat to simmer. 5. Place a lid on pot, leaving it slightly ajar. 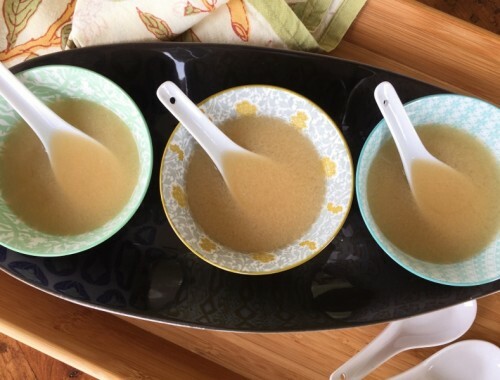 Cook soup for 13 minutes, or until pasta is al dente. 6. Add Parmesan cheese and stir. 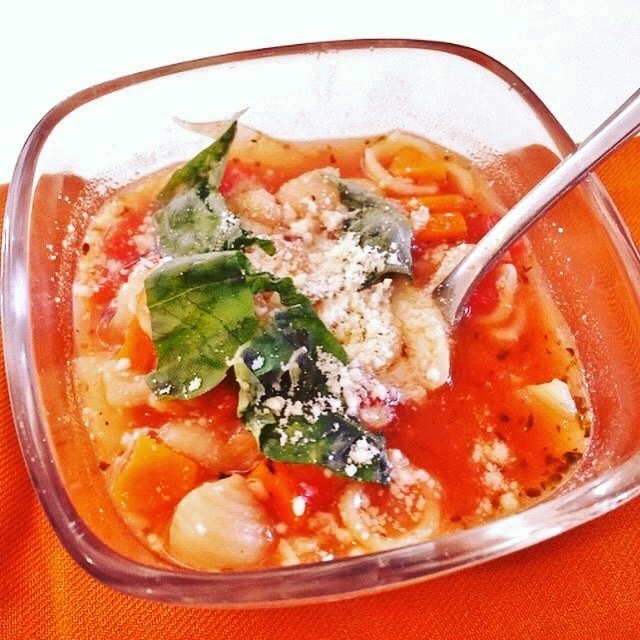 Ladle soup into bowls and top with a little more Parmesan cheese and some torn basil. Enjoy!